Do you have the ambition to teach? Many of us enjoy passing on our knowledge, helping the next generation. 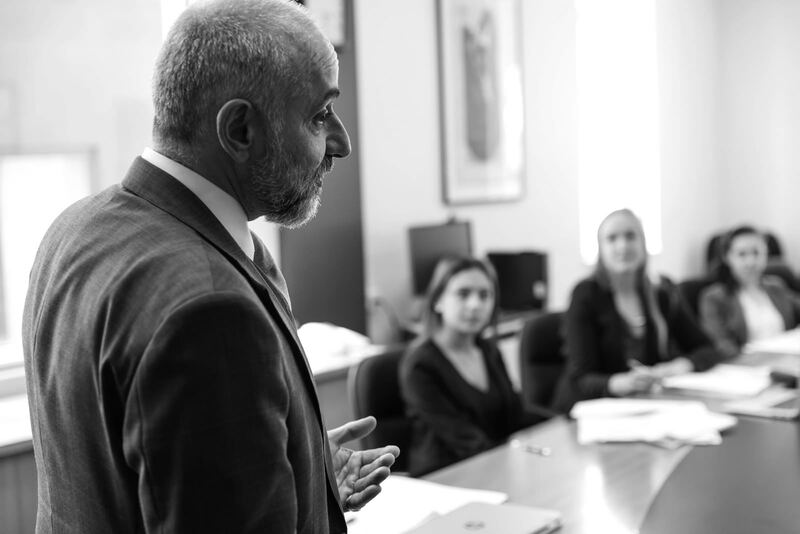 Leo Cussen Centre for Law often has room for new instructors to assist with our Practical Legal Training (PLT) courses and Continuing Professional Development workshops, and for presenters at CPD seminars and conferences. If you would like to be a Leo Cussen instructor or presenter, please register your interest with us by completing this Information Sheet, and then send it with a current resume that includes two referees – at least one of whom is connected to your experience in education and training – to pltadmin@leocussen.edu.au.